I’ve not been so enthralled with a book since I was a teen. 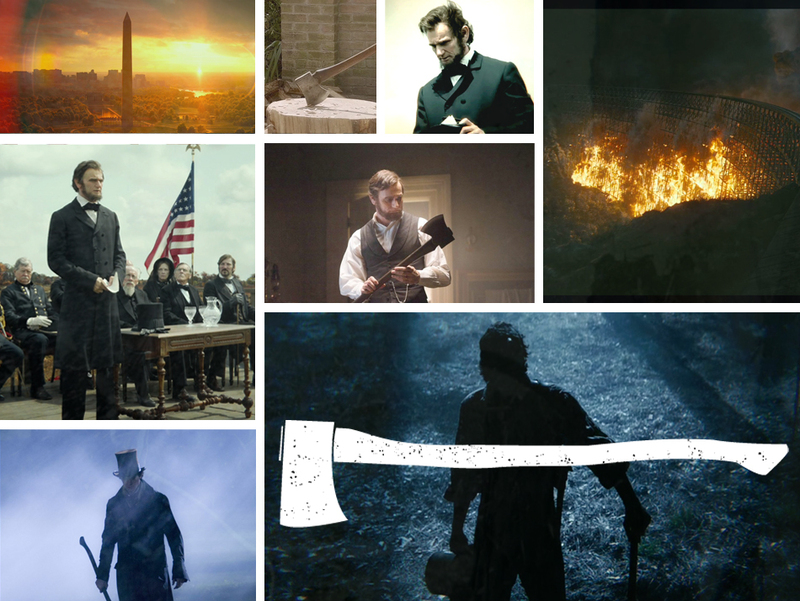 I read, “Abraham Lincoln Vampire Hunter” in one sitting. All 330+ pages of it. 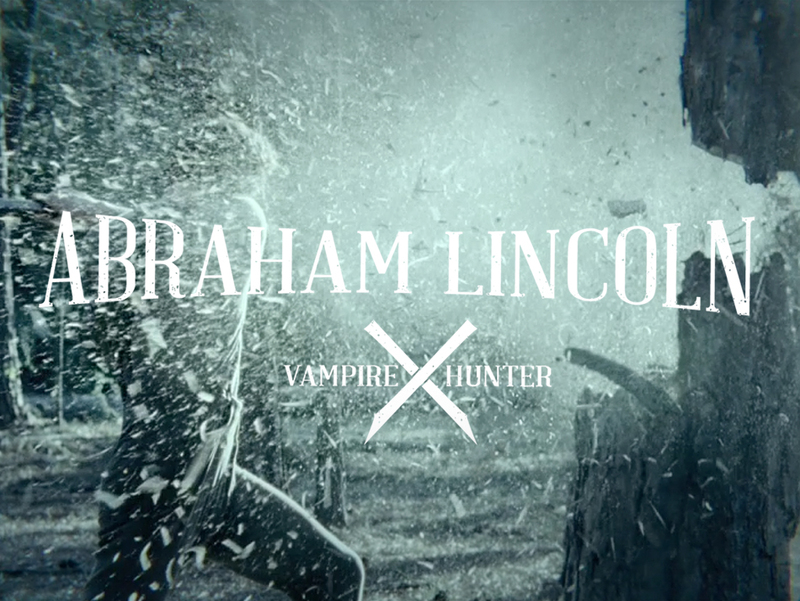 Knowing that a movie was coming out further sparked my creativity and the result is a re-branded vampire hunter. Stakes and axes, please!